The problem with work weeks before a long holiday weekend is they seem like they’ll never end! I spent most of the day at work thinking it was Thursday and slightly depressed when the reality sunk in that it’s only Wednesday. But it’s been that kind of a week at work! 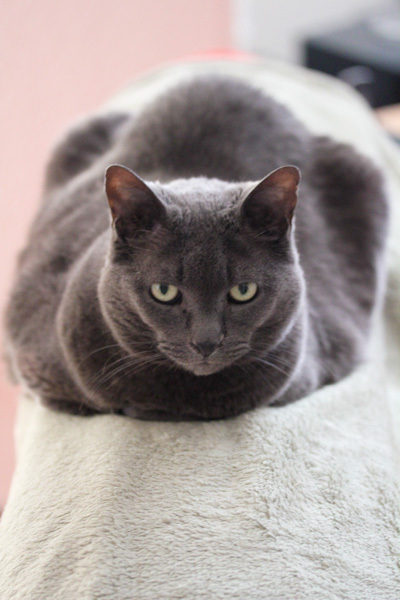 Can I switch places with Smokey? I could handle laying around the house all day and batting around the occasional dirty sock. 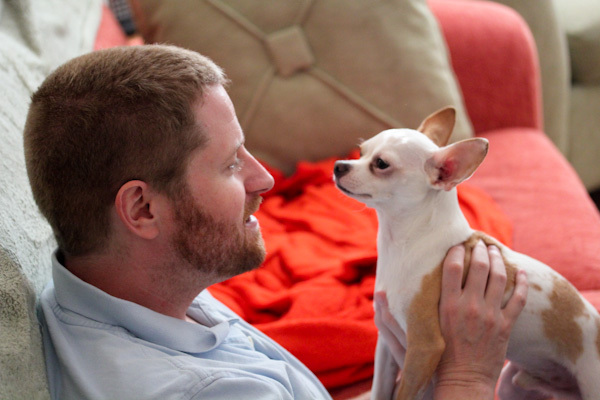 Who gets to work from home with hubby all day and play in the back yard. I could handle that too. It feels more like a Thursday in our kitchen too with a serious lack of fresh ingredients, I just haven’t had the time or patience to grocery shop after work. It’s been interesting coming up with decent dinners the last two nights, but I like having a mostly empty fridge and pantry sometimes because it feels so in control. As you know, stir fries are a go to dinner for me when I’m strung out and I’ve made them two nights in a row now. 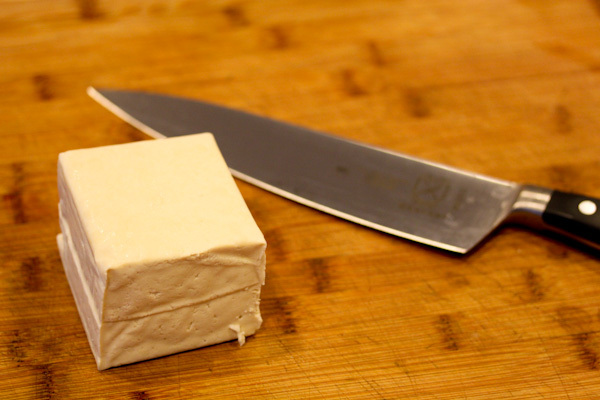 Last nights started with a simple chunk of tofu I had stashed in the fridge. I chopped it into strips and stir fried in a little coconut oil over high heat to crisp the edges and not make it so “tofu-y” as my husband would say. And I tossed a heaping teaspoon of curry powder with unsweetened almond milk for a lighting fast and simple curry sauce. And added a few drops of NuNaturals Pure Liquid Stevia and a little salt and pepper. 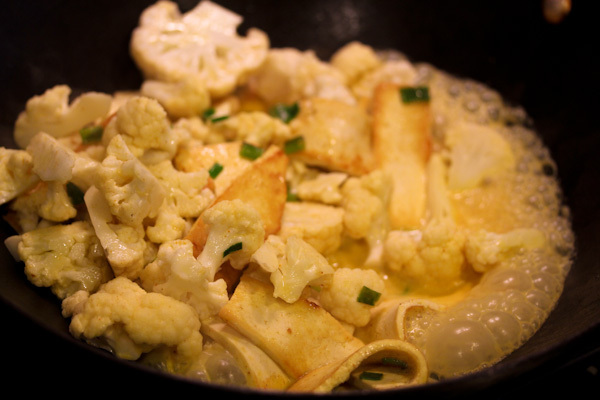 And some fresh chopped green onions and cauliflower to complete the simple creation. The result was very tasty to me, the curry sauce was rich, creamy, savory, and slightly sweet. And I was just glad dinner was ready in less than 15 minutes. Tonight’s stir fry was a little more interesting because I had no idea where I was going with it. 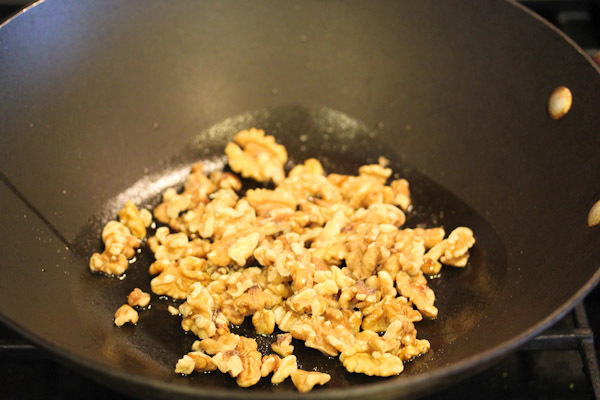 I started by stir frying walnuts in a little toasted sesame oil. 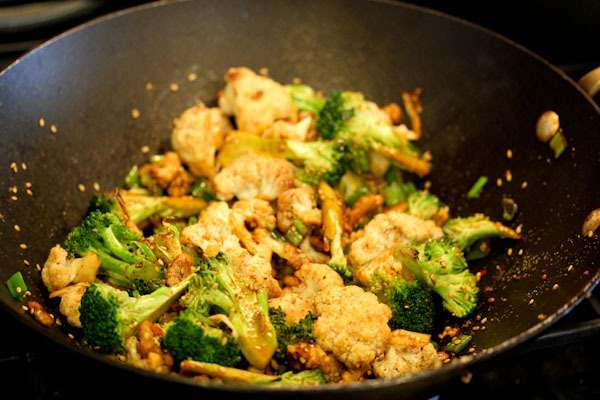 Then added chopped broccoli, cauliflower, and green onions, sesame seeds, dashes or garlic and onion powder with a splash of tamari for the sauce base. Simple and slightly greasy, but very good after another long day! What’s your favorite simple go to meal? 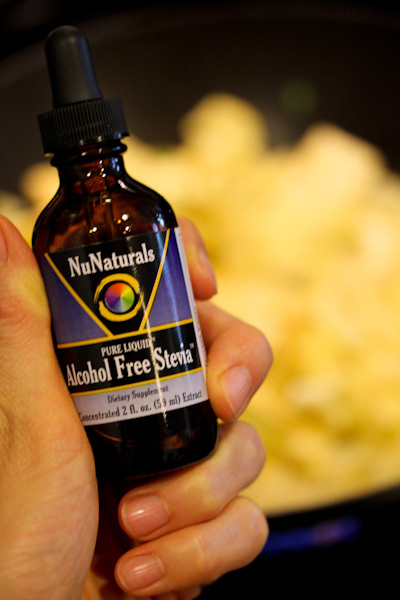 Oh, and don’t forget to enter my NuNaturals NuStevia giveaway! 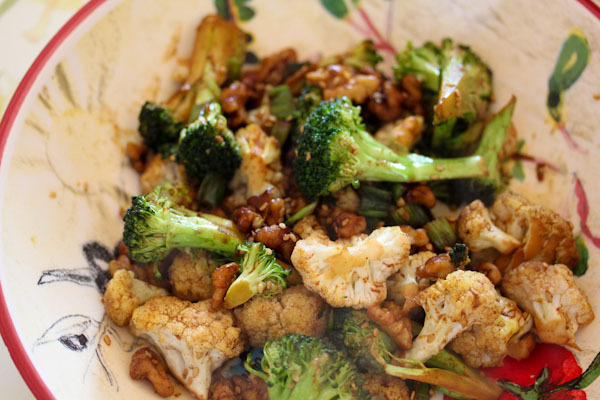 cauli, broccoli, stevia, and making it “less tofu-ey”…I love that! Looks like a great stir fry! Thanks and the coconut oil really added a lot to the stir fry. I see the Fresh and Easy unsweetened almond milk. How is the taste? I love your quick stir fries. I don’t like to heat up the house, so my favorite go to meals are cut up veggies in foil on the bbq. My husband is a carnivore, so I will throw either chicken or pork chops along side. It seems like I am always rushed for time. 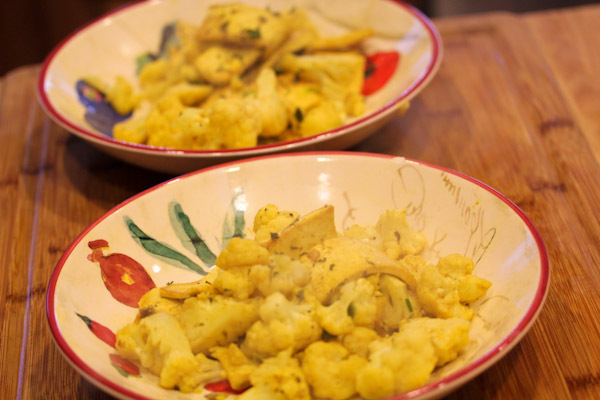 Do you set aside time on the weekend to chop up the broccoli and cauliflower? 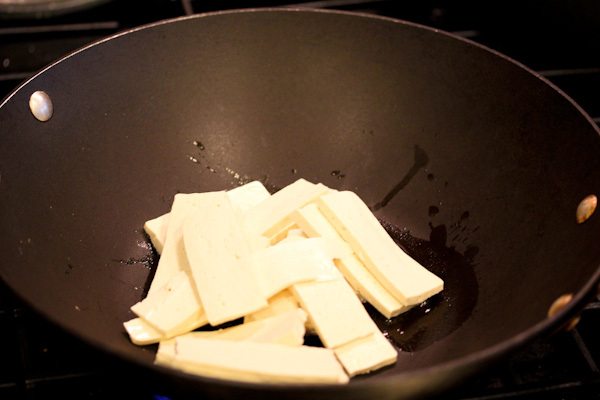 Have you ever bbq’d tofu? Have a great long weekend! 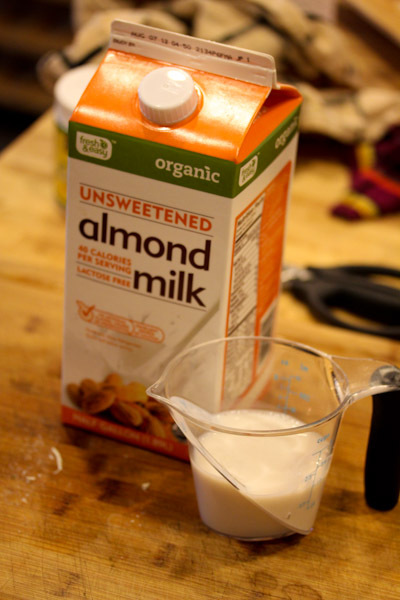 Hi, the taste on the almond milk is good, a lot like Almond Breeze and better Pacific Organic to me. I do occasionally set aside time for food prep on the weekend usually chopping veggie sticks for easy grab snacks for work and starting to soak dried beans or getting another batch of sprouts growing.